UPDATE September 2017: Parenthood has rebranded to Bedtime. If there’s a store in Melbourne that sends parental hearts aflutter – it’s Parenthood. 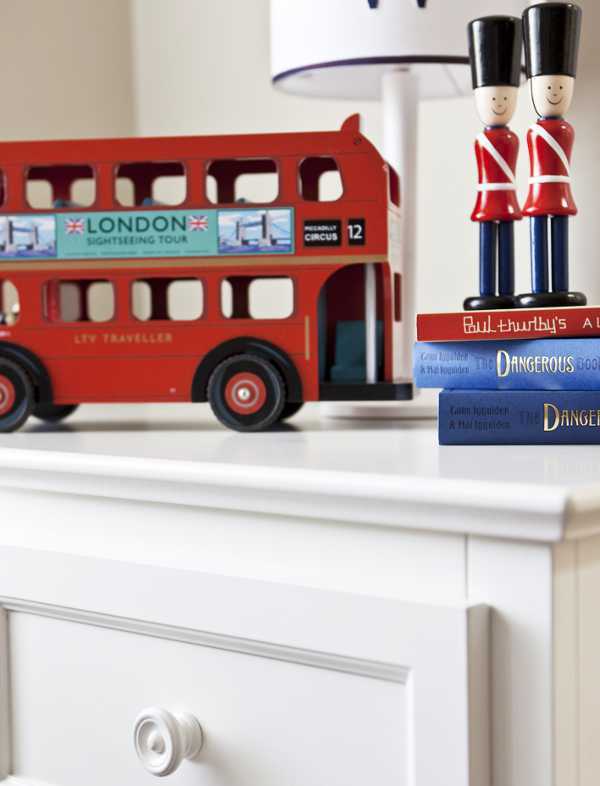 From the minute you walk through the door, and begin running your eyes over the treasure trove of amazing children’s furniture and wares, you become enchanted by the possibilities for your child’s space. I can still remember the first time I walked into Parenthood’s flagship Bridge Rd store in Richmond when I was pregnant with my first child. I turned to my husband and said, “I’ll take one of everything”. Such is the spell that’s cast by this amazing store. Parenthood’s character-filled store in Richmond was opened in 2007, and since then another two stores have been established – in Malvern and Nunawading. 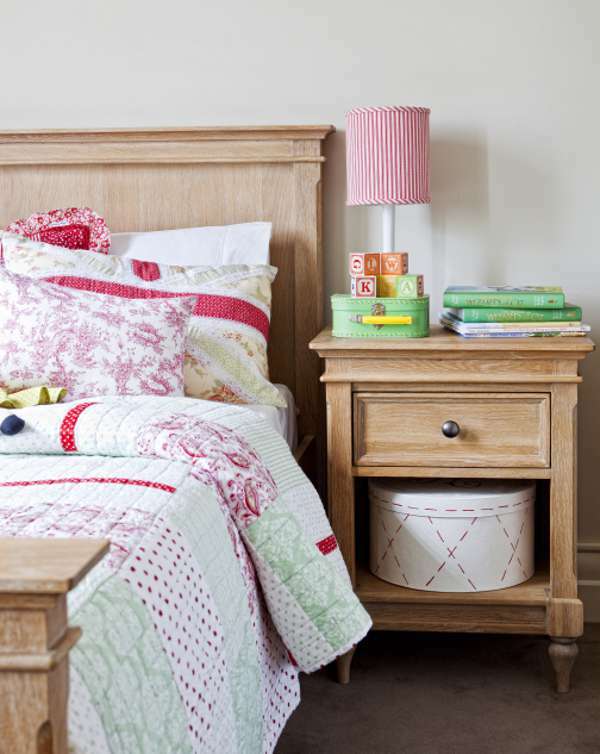 What sets Parenthood apart is its exclusive range of bedroom, play and study furniture, linen and storage – basically everything you need for a child’s bedroom. The furniture is unique and beautiful, and I love the in-store displays, which give budding designers a mountain of ideas. The displays look amazing, but also achievable and the staff are always so happy to help source all the bits and bobs to replicate it at home. But if you don’t live close to a bricks and mortar Parenthood store, the great news is the range is now available from Parenthood online. I actually live a couple of hours from Melbourne, and never minded the trek to Parenthood – but I did always wish they had an online store, so my wish has come true. Parenthood is now shipping furniture to metro Sydney, Melbourne, Brisbane, Perth, Adelaide and Canberra – so we can all share the love! 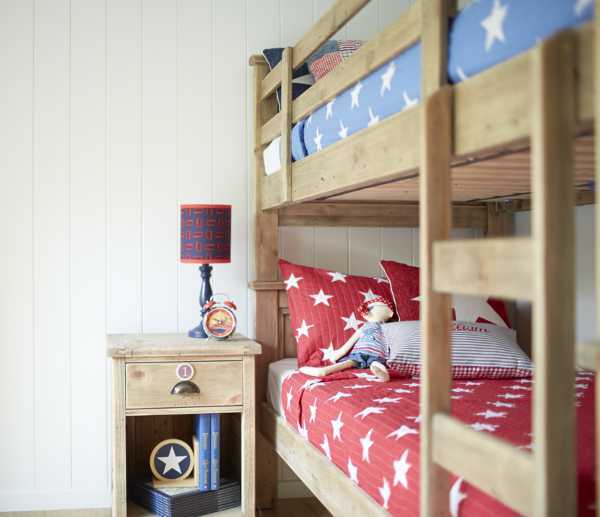 Parenthood has an exclusive collection of kids bed, bunks, bedsides, dressers and storage – in fact, it’s one of the largest collections in Australia. What I love about the range for kids is that it’s perfectly suited to young children, but is just as suited to older kids. It means investing in quality, beautiful pieces that will stand the test of time in more ways than one. 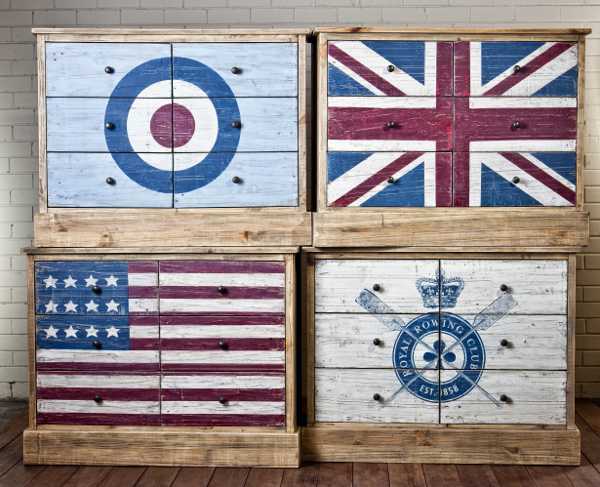 The range of furniture is designed in Melbourne to reflect a classic feel, with a unique edge – like the amazing drawer dressers pictured above with their vintage look and sublime styling. Or if you’re more inclined to keep the look classic, the warm white range means you can pick and mix an entire bedroom suite which is streamlined and stylish. 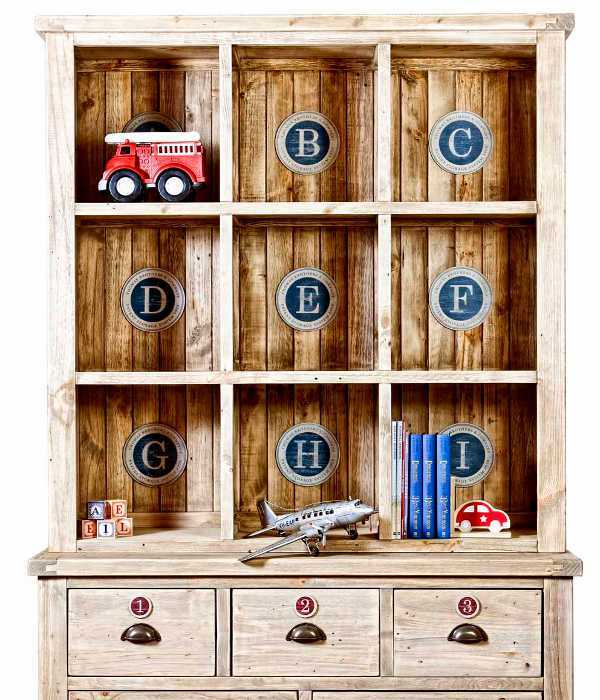 My favourite range is the Huckleberry, which is made from recycled timber and would actually look great in any room in the house. 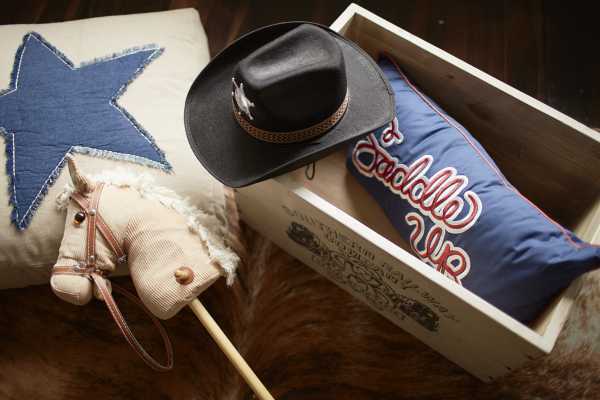 Of course the beds demonstrate amazing craftsmanship and style, with amazing attention to detail. Finally, the toy range at Parenthood is incredible, and they have a policy of no licensed or electronic toys, so you’re sure to find many unique and wonderful playthings.